Whilst discussing the pros and cons of a controversial project, one often hears arguments applauding its development virtues: how it would positively impact the region in the long term. This begs the question: what is the price of life and that of the loss of potential? International conservation groups and activists branded a proposed highway linking Thailand with Myanmar's port project a danger for both countries, calling it an "ecological and social disaster". The highway is considered to be a major initiative between the two nations, providing Thailand access to Myanmar's Special Economic Zone (SEZ) and port city Dawei. The highway, if constructed, would create an additional channel of transport other than the Malacca Strait, one of the busiest sea trade lanes in the world. 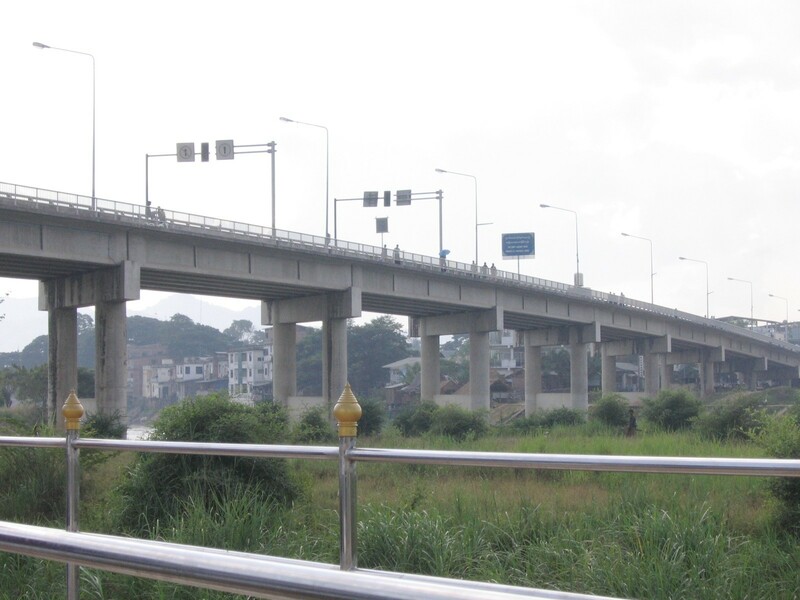 While the Myanmar government conducted environmental and social impact assessments for the planned highway, activists and organisations such as WWF claim that this investigation was inadequate to address the consequences of the project. Reportedly, residents in the region were not well-compensated for relocation. According to Thant Zin, Director of civil society group Dawei Development Association, "main concerns over the project are the forced relocation of thousands of local indigenous people, potential industrial pollution, land grabbing and livelihood issues, and human rights violations in the project area." That's not all that's at stake, however. The proposed road runs through a region rich in biodiversity, which would be severely affected by the project. Moreover, security experts claim that the project is likely to re-ignite conflict with a guerilla group known as Karen National Union (KNU) — the oldest armed group in Myanmar. The road passes through a region they claim as their own, and tensions are likely to lead to violent, drawn-out conflict. Considering all the potential outcomes of this project, it would make sense to terminate - or at least suspend the project until the situation has been comprehensively assessed. However, the concerns of international organisations such as WWF, human rights activists, and security experts have been wilfully ignored by both the government and the private companies tasked with the project. It remains to be seen to what extent international spotlight can help bring attention to the issue, and the lives at stake along with it.